In the final episode for 2013, Cameron and Corinne discuss the biggest events and achievements in education throughout the year, both political and personal, and we interview Suzie Riddell, Executive Director of Education for Social Ventures Australia, about their efforts to address social inequity in Australian Education. In this 2 part special, Cameron reports from inside the 2013 NSW English Teachers’ Association Annual Conference held on 22-23 November at the University of New South Wales. Interviews include,, President Karen Yager, Treasurer Susan Gazis, Executive Officer Eva Gold, Journal Editor Mel Dixon & Assistant Editor Stefanie Lia, VOX Pops, and discussions about Transmedia Narratives and the NSW English Studies course. 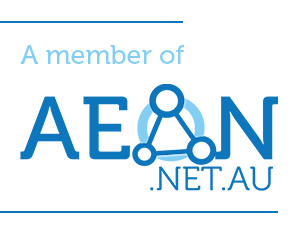 Also include ‘off campus’ with Dan Haesler on politics and PISA . Every teacher needs their own staffroom mug, and here at the Teachers Education Review, we understand the importance of having one that’s good quality and unique. 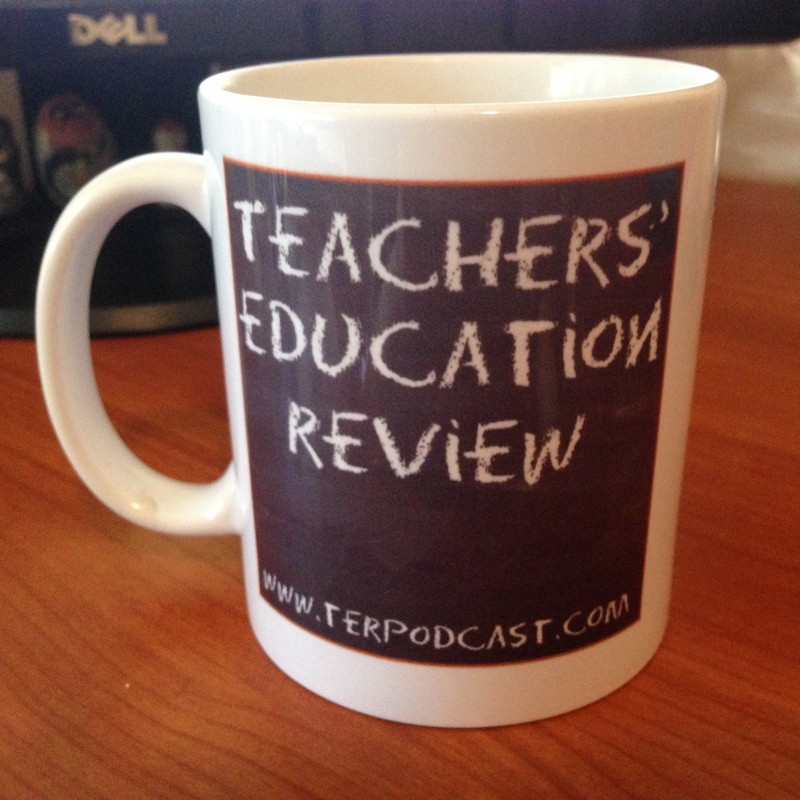 That’s why we’ve brought you the limited edition Teachers Education Review Staffroom Mug. Supplies of our mug are limited, and they’re not for sale. The only way to get your hands on one is to win one of our competitions. Post a selfie of yourself with your current mug and the tag #TERmugshot on either Twitter or our Facebook page. All entries will be placed in a draw and 3 winners will be announced next Sunday, the 22nd of December. Their names will also be broadcast in our episode due to air on the 29th of December. We’re looking forward to the mugshots! *Claims not guaranteed for products used by surface dwelling mammals. Or subterranean mammals either. Or extra-terrestrial… oh, you get the idea. In our Early Career Teachers’ Special, we talk to Pre-Service and Early Career Teachers about the challenges they face; we speak with AITSL General Manager, Edmund Misson about Accreditation; We feature the first “Off Campus”, a new segment by Dan Haesler; speak with Matthew Green about imanewteacher.com; and seek advice for early career teachers from educators from all over the place. Links, show notes and timecode coming soon!